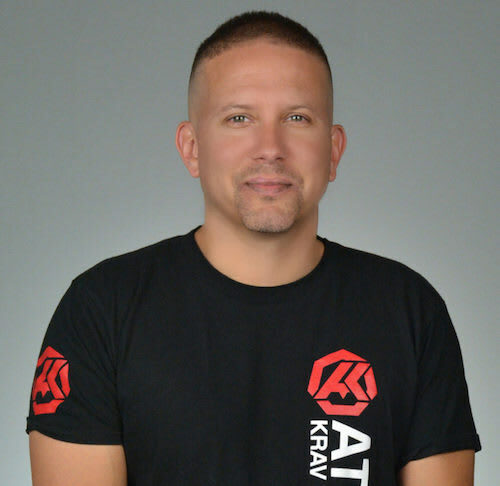 Eric Sepeda, owner and Chief Instructor at Atlanta Krav Maga and Fitness training in many martial arts before finding his calling and passion with Krav Maga. He started training Krav Maga in 2002, and became a certified Krav Maga Worldwide Instructor in November of 2003. He continued his training and teaching, expanding Atlanta Krav Maga and Fitness along the way. He was tested for his 2nd Dan black belt by Darren Levine (Chief Instructor of Krav Maga Worldwide) himself in 2012. At the time he was one of only 25 2nd Dan Instructors in the US. In 2014, he was invited by Darren again to test for his 3rd Dan black belt, where he became one of only five 3rd Dan Instructors in the US. Eric is also a certified in Law Enforcing training for both Basic Law Enforcement and Advance Law Enforcement (as an Instructor) a goal he achieved in 2012. Eric has taught law enforcement at the Fulton County Public Safety training center and North Central Police Academy. He also trains all the HERO operators for the Georgia DOT. 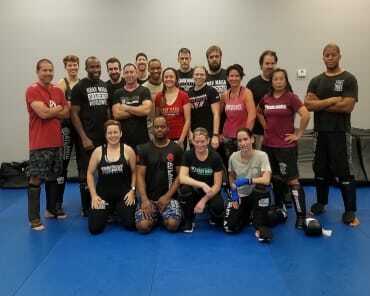 Eric’s expertise as a practitioner and instructor have led Atlanta Krav Maga and Fitness to have a reputation for training the best instructors progressing through training at the Krav Maga Worldwide national training center. His technical expertise and ability to pass on what he knows to others led Krav Maga Worldwide to award him he Instructor of the Year award in 2015. Eric also has also worked with a number of celebrity clients for both film and television. 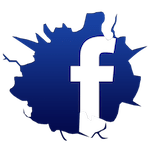 Training actors in professional fight choreography and stage combat for the screen has been yet another way to share the knowledge and study of Krav Maga. 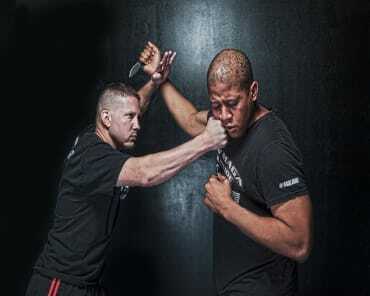 All of the instructors at Atlanta Krav Maga & Fitness are professionally trained and tested through the Krav Maga Worldwide National Training Center in Los Angeles. No other school in the South East region has higher ranked instructors. Training at Atlanta Krav Maga & Fitness is training with the best. We have Krav Maga self-defense classes both in the morning and in the evening, 6 days a week. Join Us In Roswell Today For The Best Fitness And Self-Defense Training In Town!